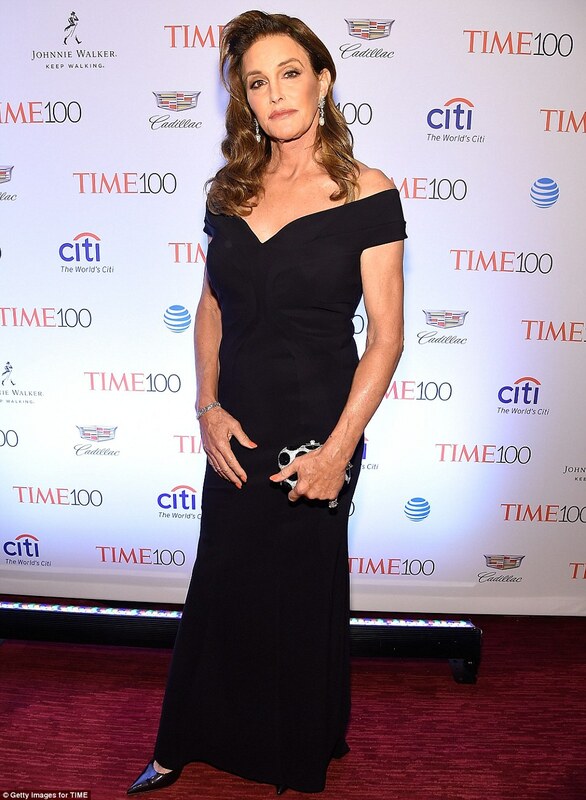 Caitlyn Jenner,Nicki Minaj and Ariana Grande make it a black affair at the 2016 Time 100 Gala..
Caitlyn Jenner is gradually becoming one of the prominent faces of LGBT community.The reality star who transitioned last year was one of the many celebrities that gathered at the TIME 100 Gala on Tuesday. 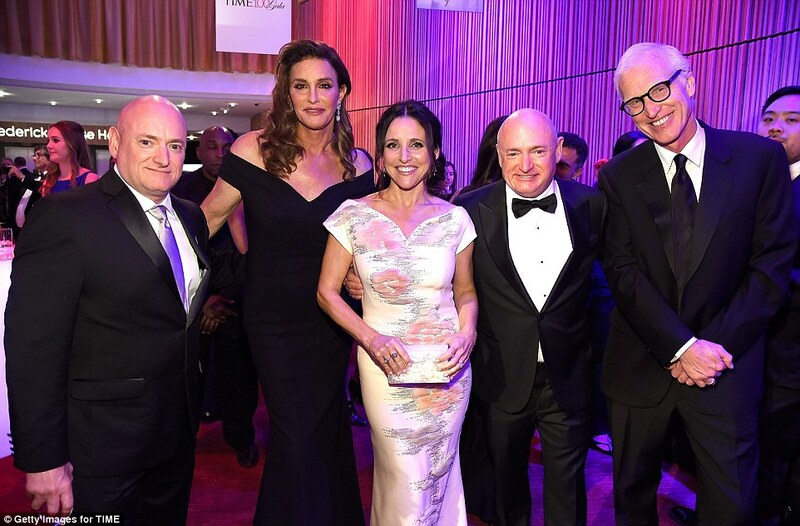 The 66-year-old "I am Cait" Star stepped on the red carpet rocking a classic black evening wear at Jazz at Lincoln Center in New York. She sure seemed to have had a good time as she mingled with other celebrities..
Arianna Grande also sent sparks with her glamourous black ball gown as she stepped on the red carpet. Before taking the stage belting out sonorous tunes..
And then Nicki also decided Black was the colour for the night as she was photographed getting comfortable on the red carpet. 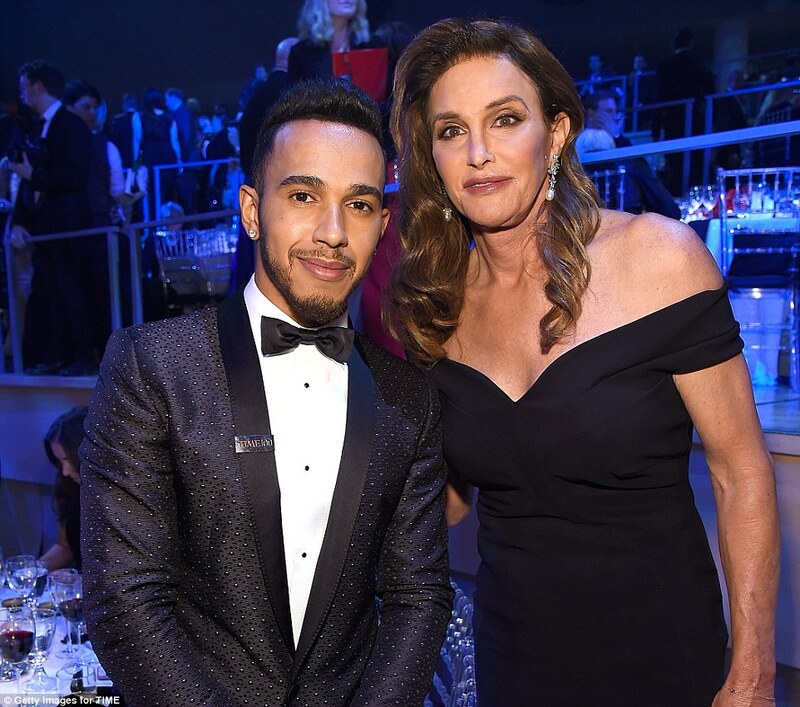 The Time 100 gala is a celebration of TIME's annual list of the 100 most influential people in the world!